The Mighty Warriors have beaten Egypt 2-1 in an international friendly played at Rufaro Stadium this afternoon. Maud Mafuruse opened the scoring with a 13th minute header following Greater Bande’s cross. The Mighty Warriors continued to dominate proceedings and added a second goal in the 27th minute through Tonderai Masango. Halftime came with Zimbabwe having a comfortable 2-0 lead. Egypt can back a much improved and four minutes after the resumption pulled one back through Alain Shukry. 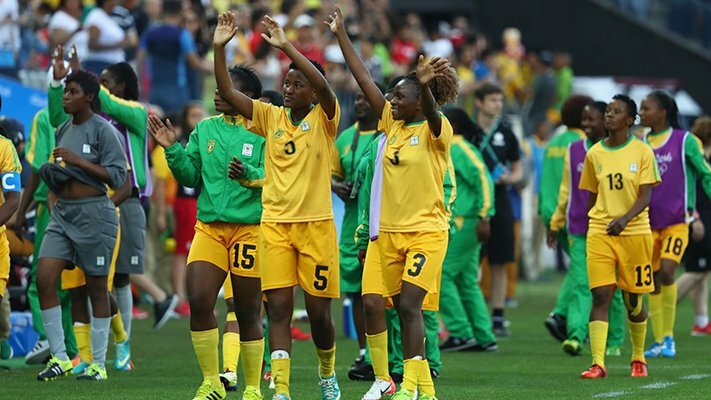 Both teams were using the match to prepare for the African Women’s Cup of Nations set for Cameroon in November this year. Zimbabwe is in Group A alongside Egypt ,South Africa and Cameroon.